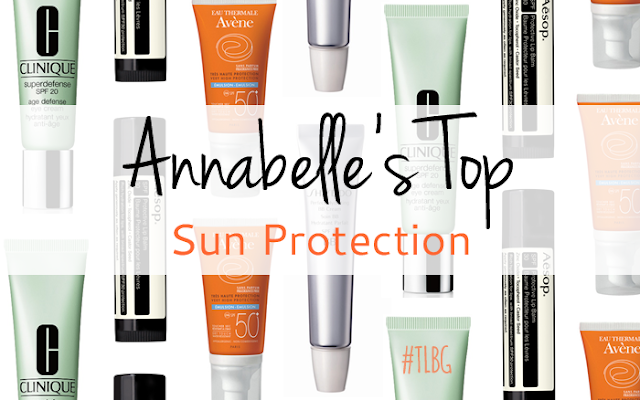 With the sunshine on its way (we hope) it’s even more important to invest in a good quality sun protection. 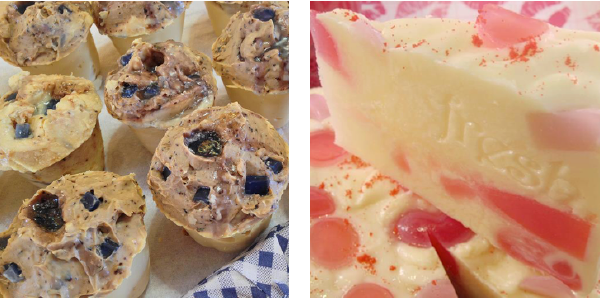 Beauty blogger Annabelle from Annabee Beauty gives us her top 6. So there are no excuses not to be sun-safe this summer. Using good quality sun protection is one of those things that some people often disregard. If you’ve ever caught yourself saying, “but the Sun’s not out; why do I need SPF?” or convincing yourself you’ll tan better if you don’t use sunscreen, you may well be one of those people. The truth is, we should all be wearing a broad-spectrum sunblock on our faces every day of the year, as UV radiation can penetrate through clouds and reflects harmfully off ice and snow, and can even get through glass (yes, really!). Our skin is susceptible to UVA and UVB rays, with UVA being long-wave rays that penetrate deep into skin and cause premature ageing and loss of collagen, and UVB being the rays that cause surface damage to skin cells and sunburn. The risk of severe sun damage and skin cancer is greatly increased by neglecting to wear proper sunscreen, so for full protection against both, look for a broad-spectrum cream as this will contain ingredients to shield you from UVA and UVB radiation. The term ‘SPF’ on products means it protects you from UVB rays; look for a PA+ rating or a UVA label as well to make sure you’re getting both kinds of protection. In the spring and summer months, it’s recommended you wear an SPF30 cream or higher; in the winter and autumn when UV rays are less intense, an SPF15 moisturiser or lotion should be fine. 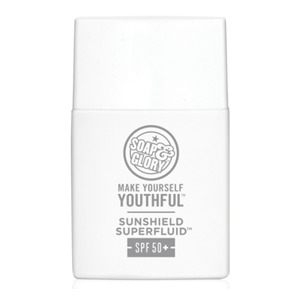 In terms of adding SPF products to your beauty or skincare regime, many people are put off by the (admittedly greasy and horrible) sun creams we were forced to wear as children; the kind of white, chalky goo that felt thick and slippery. Those kinds of products are ideal for kids because they create a physical barrier between the skin and the sun, but chemical sunscreens are the answer for those of us who want our sunblock to go undetected. It’s a bit of a mouthful, but it’s an excellent sunscreen! 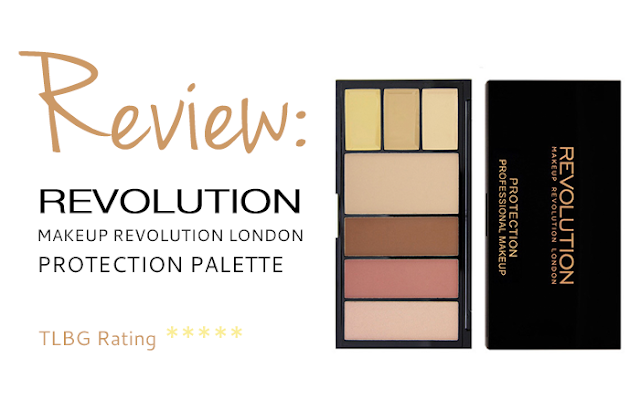 It’s ultra-lightweight and translucent and helps mattify the skin, making it a perfect base for make-up. 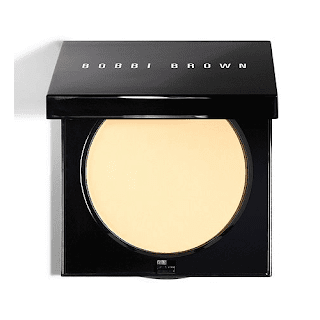 Use instead of primer, after cleansing and before applying foundation. Formulated for hypersensitive and very fair skin, this SPF emulsion is the ideal product if you find sun creams often irritate your skin. It also contains Avène Thermal Spring Water to soothe and hydrate your face. 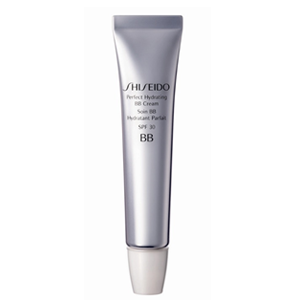 For those looking to combine make-up and broad-spectrum sun care, look no further that Shiseido’s oil free BB cream. 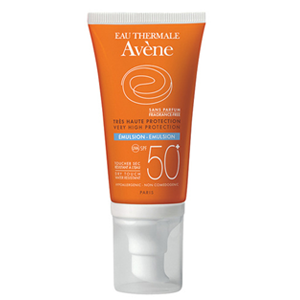 Available in Light, Medium and Dark shades, it evens out skin tone and conceals pores, as well as providing protection from both UVA and UVB radiation. We often forget about our poor lips when applying sunscreen, but the skin of our lips is thin and sensitive so it’s vital we protect it properly. 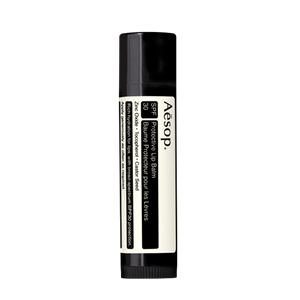 This lovely balm from Aesop boasts broad-spectrum SPF 30 coverage; pop in in your bag for instant protection and hydration on the go! 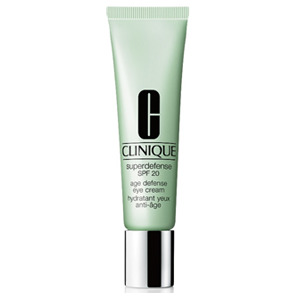 For some added protection around your delicate eye area, try Clinique’s SPF20 eye cream with anti-ageing and brightening ingredients. This is a great product to use all year round; it’s so hydrating that it makes a great eye cream at any time of year and means you’re always protected from UV damage. 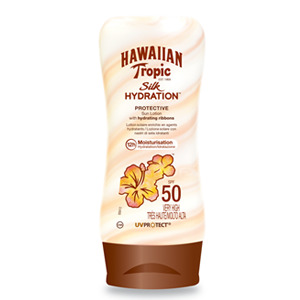 For a little added luxury to your sun care regime, try Hawaiian Tropic’s sun lotion with moisture ribbons and silk proteins to keep your skin smooth and sun-safe. It features their trademark tropical scent, making it a perfect holiday product.